#19 SIS Kids Are Doing It For Themselves: Meet Katharine! 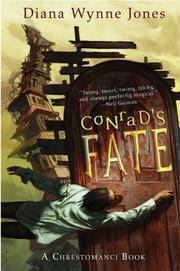 That’s a tough question…the one I read when I need to cheer up is Diana Wynne Jones’ book Conrad’s Fate. For the best book I’ve ever read, it’s a tie between Mountains Beyond Mountains: The Quest of Dr. Paul Farmer, A Man Who Would Cure the World by Tracey Kidder and Three Day Road by Joseph Boyden. No, but I keep entering contests which offer one as a prize in the hopes that I will win eventually. 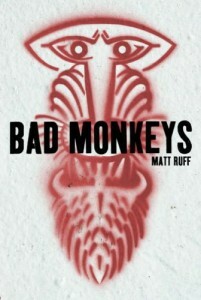 I’m convinced that if I spend my own money to buy one I will lose or break it, so it’s safer to stick to paper. 8. What is your dream job? I wanted to be a Canada Parks Ranger up until the point where I realized I hate bugs (especially mosquitoes) and get cold every time the temperature dips below 15 degrees Celsius. My current dream is to be a librarian in a rural area in Canada or in the developing world or to work overseas. 9. What is your dream sandwich? I enjoy most sandwiches, but right now I’m craving a Panini BLT like the one I had at the Atwater Market a few weeks ago. 10. What is your favourite thing about living in Montreal? The bike paths and the multiculturalism. I love counting the number of languages I hear while I’m out running errands. 11. 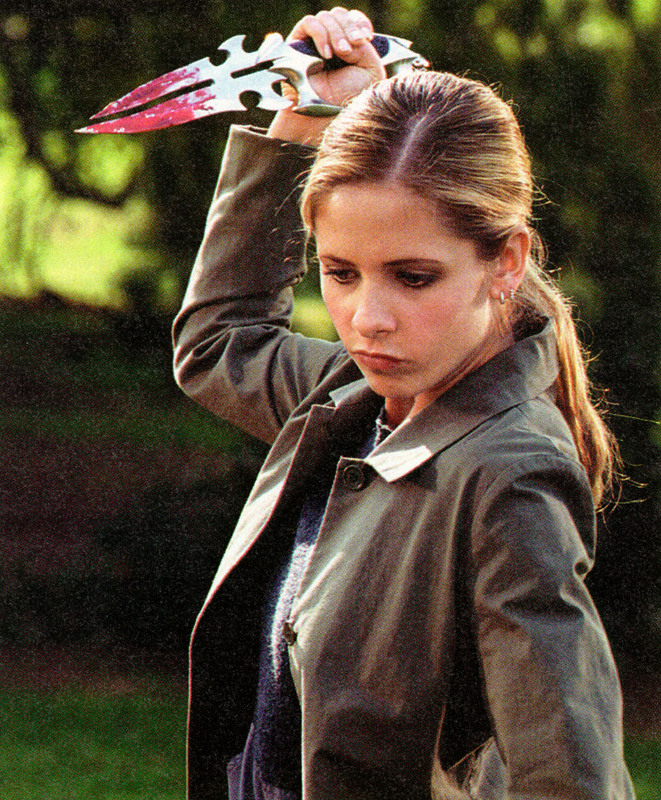 Living or dead, who would be at your imaginary potlatch? All my friends and most of my family, Rick Mercer, John Cleese, Rowan Atkinson, Terry Pratchett, and Matt Smith. It would make an amazingly funny party! Published by Emily Upper on October 25, 2011 at 1:21 pm under SIS Student Life. 0 comments. #18 SIS Kids Are Doing It For Themselves: Meet Marie-Eve! 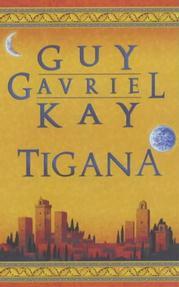 Tigana by Guy Gavriel Kayor Elisabeth Vonarburg’s Chronique du pays des mères if I get to choose a series and not just one book. 8. What is your dream job? In a middle of nowhere, collecting data on an endangered language and trying to get killed or arrested/banned from the country. 9. What is your dream sandwich? Ice cream!!!! 10. What is your favourite thing about living in Montreal? The parks and not needing a car to get everywhere. 11. Living or dead, who would be at your imaginary potlatch? I seriously don’t know. But it would definitely include John Frusciante. Published by Emily Upper on October 22, 2011 at 2:39 pm under SIS Student Life. 0 comments. #17 SIS Kids Are Doing It For Themselves: Meet Meg! 5. What is your favourite book? Hmm…I don’t really have a favorite. 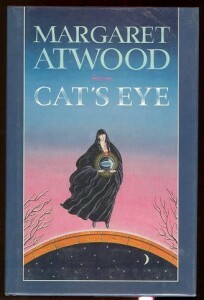 Margaret Atwood’s Cat’s Eye is the only book over 20 pages long that I’ve read three times. You can borrow it from me if you want. 6. Do you own an eReader? If so, is it cool? I don’t own an eReader, but I do have a Talk Boy in my Dad’s basement. 7. If you weren’t in library school, what would you be doing RIGHT NOW? I certainly wouldn’t be procrastinating on a Sunday afternoon. I’d probably be riding my bike and picking apples. 8. What is your dream job? It changes from day to day, but I what I really want is to look forward to going to work in the morning (or at least not dread it) and feel like I’m doing good. Ideally, I would work in an urban environment Sept-May and then I would spend the summers on the Maine coast where I would have an art studio and an amazing garden. I would make beer and jam and have lots of outdoor dinner parties. 9. What is your dream sandwich? California BLT. 10. What is your favourite thing about living in Montreal? Getting carded every time I try to buy alcohol. Oh, and I love the people, the food, the dramatic seasons and how casual the population is about their late night gravy consumption. 11. Living or dead, who would be at your imaginary potlatch? (This is a weird question, Emily. How in the heck did you come up with this?) Alice Waters, Julia Child, John Waters, Ira Glass, my 11th grade English teacher, Dr. Fred Jones, Wayne and Garth. We’d have a picnic and play duck, duck, goose. Published by Emily Upper on October 22, 2011 at 1:23 pm under SIS Student Life. 0 comments. #16 SIS Kids Are Doing It For Themselves: Meet Christine! 6. Do you own an eReader? If so, is it cool? I wish! 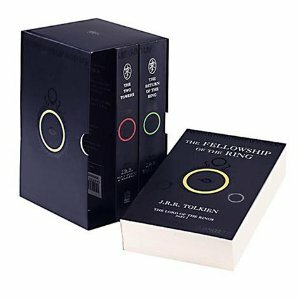 Not that it would replace my books, but it would be a fun gadget to try out. 7. If you weren’t in library school, what would you be doing RIGHT NOW? Studying and/or working. 8. What is your dream job? Something that allows me to use my knowledge and experience to help others, while learning from those I serve. Something intellectually stimulating that combines technology and interpersonal skills. Something like…a librarian? 9. What is your dream sandwich? Unfortunately, I am not really a huge sandwich fan. That being said, and after about a day of pondering, I am going to go with a hot lobster roll from Abott’s in Noank, CT (voted “Best in Connecticut!”). 10. What is your favourite thing about living in Montreal? It’s the first big city I’ve lived in! And, it’s bilingual! 11. Living or dead, who would be at your imaginary potlatch? I have a great interest in genealogy, so I would probably invite many relatives (living and dead). That way, I could learn all about their lives from their points of view. Published by Emily Upper on October 16, 2011 at 4:32 pm under SIS Student Life. 0 comments. #15 SIS Kids Are Doing It For Themselves: Meet Emma! 7. If you weren’t in library school, what would you be doing RIGHT NOW? Still working at McGill, but in my old job. Writing profusely grateful letters to rich people from the Principal. 9. What is your dream sandwich? I dislike cold food, so I would go with a nice grilled cheese with …… wait for it…… bacon. Published by Emily Upper on October 2, 2011 at 9:38 pm under SIS Student Life. 0 comments.